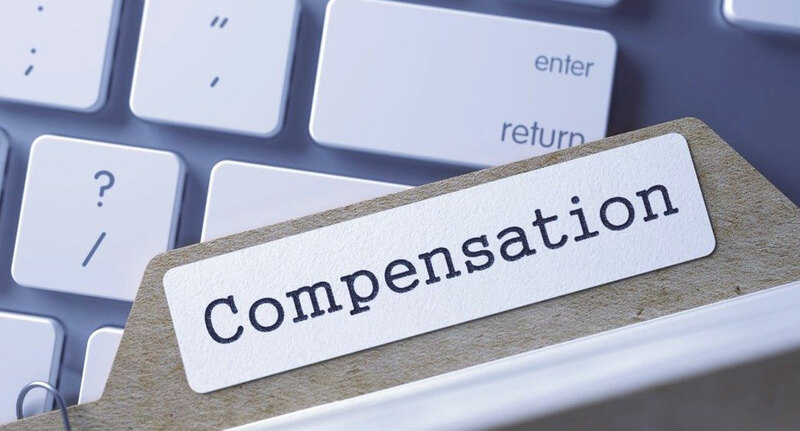 Following a Judicial Consultation in summer 2017 the bands (or levels) of compensation for injury to feelings were significantly increased. The bands continue to be increased on a yearly basis and on 25 March 2019, the Presidents of both the Employment Tribunals in England & Wales (Judge Brian Doyle) and Scotland (Judge Shona Simon), increased them once more. with the most exceptional cases capable of exceeding £44,000. Although this guidance is not binding, Employment Tribunals must have regard to it. This further update to awards is clearly indicative of how seriously the Tribunals Service are taking claims and so it is now even more important to ensure your claim is handled by an expert.